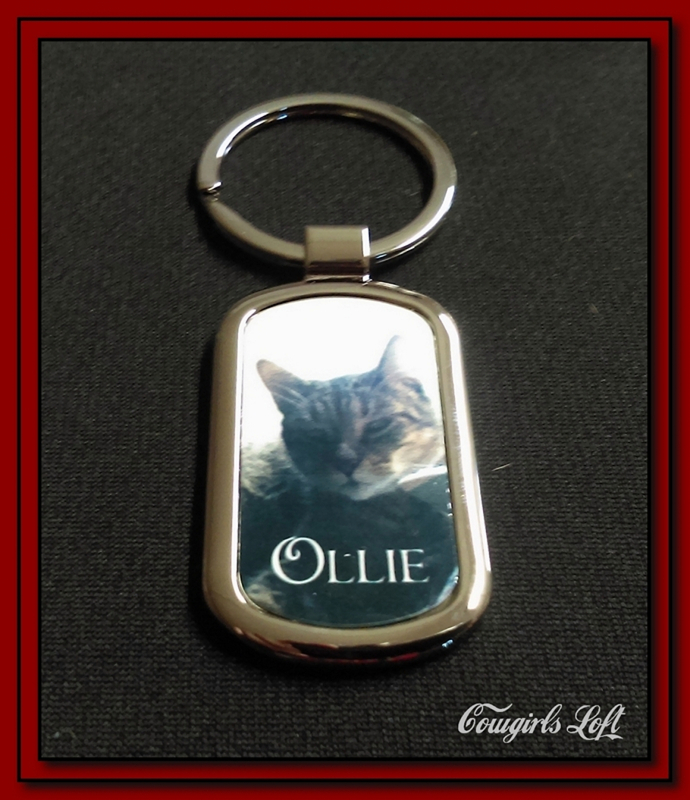 These personalized custom photo keychains are the perfect gift for anyone that enjoys a personal momento. Picture of mom, dad, horse, dog, cat or a gift for mother's day, father's day, birthday, christmas, valentine's day... the list can go on and on. 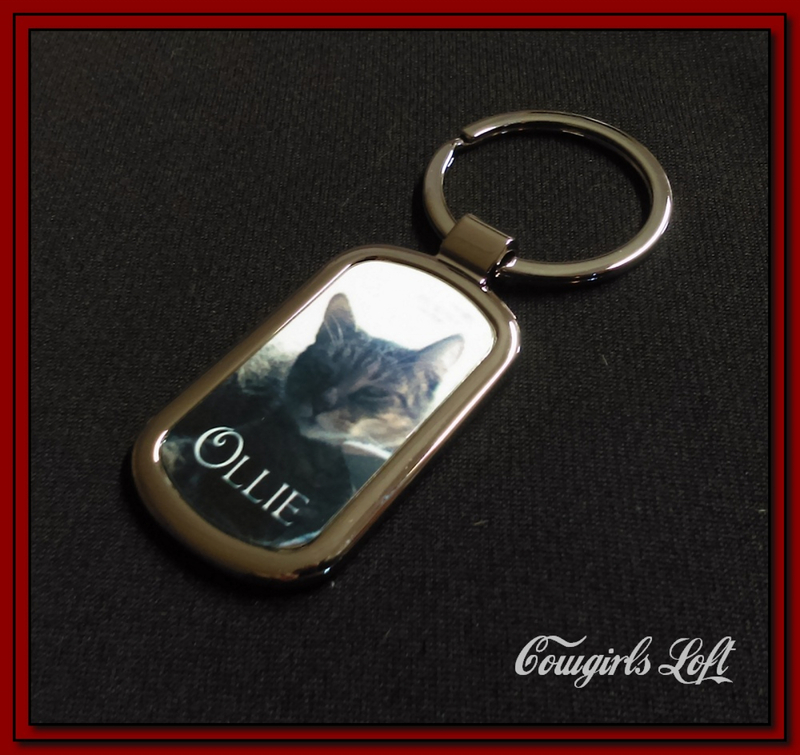 A special gift just for you with your pet photo or just that saying that is always on your mind. 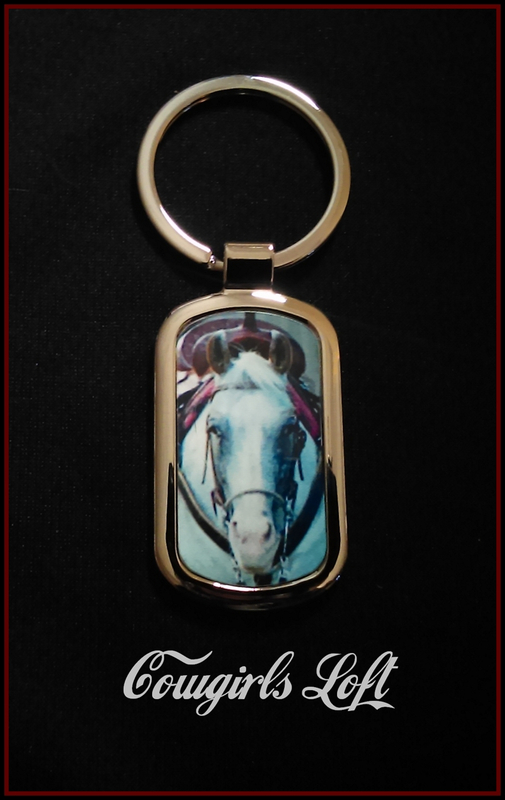 You will be emailed a sample of how your photo and text will before your keychain is made. 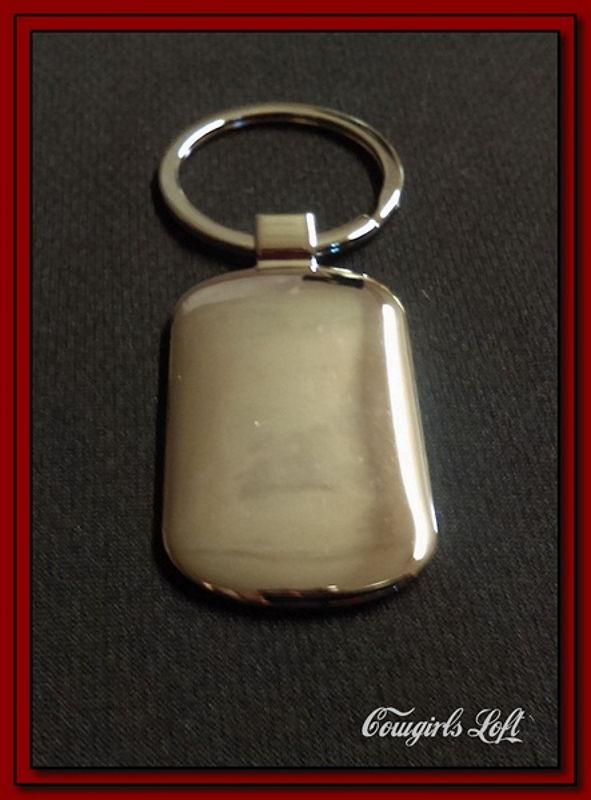 Reply to the email that your sample is okay and we'll make and ship your keychain to you. 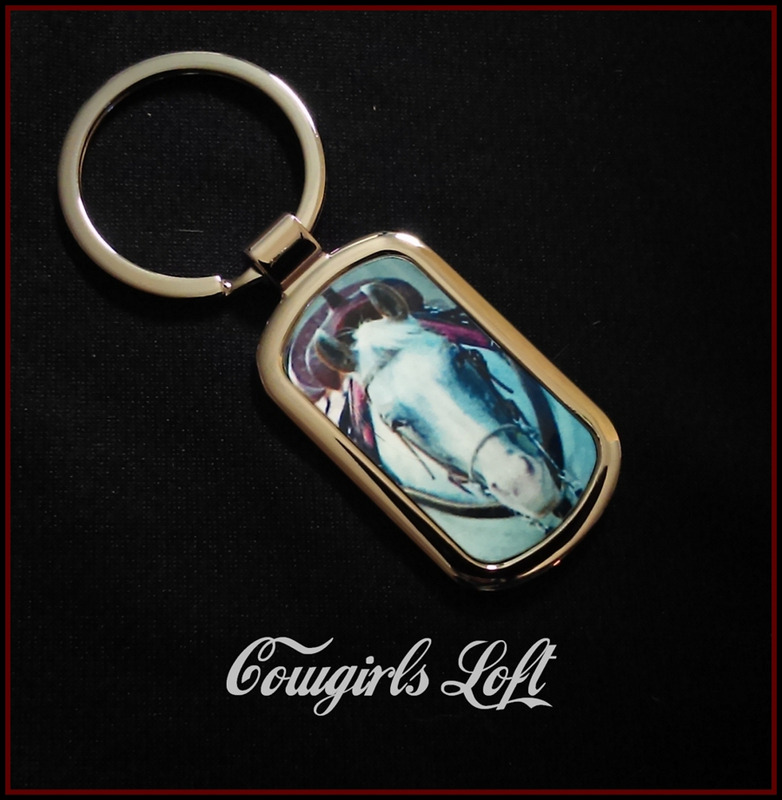 1-3/16" x 1-15/16" x 1/8" silver metal photo keychain . Photo/text area Imprint size 7/8" W x 1-5/8" H .